The Boring Company continues to move forward much quicker than anticipated. It seems Tesla CEO Elon Musk's "pipe dream" is becoming more and more of a reality. Of course, we have no idea exactly how the tunnels will be utilized in the end, but just the fact that digging continues in multiple locations is surprising and promising. 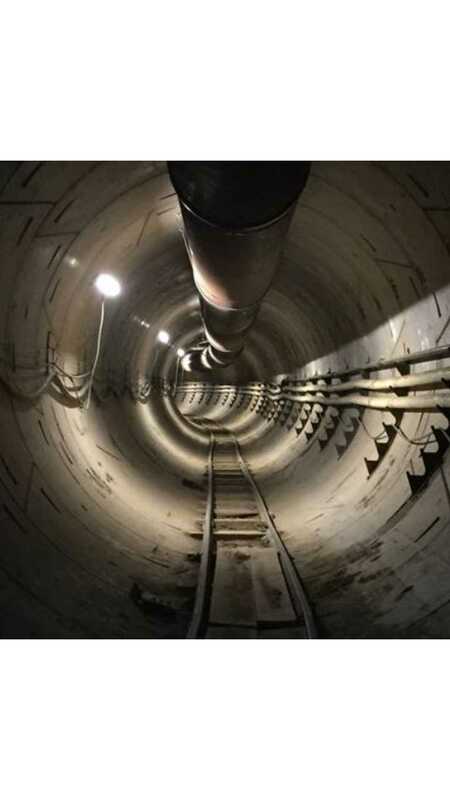 A week ago, we reported that The Boring Company has begun its digging project in Baltimore, Maryland, which looks like the beginning of the Baltimore-DC underground Hyperloop. Prior to this, the company's boring machine, Godot, had already been digging in Hawthorne, California. The initial project was a 160-ft. tunnel starting at the SpaceX parking lot. 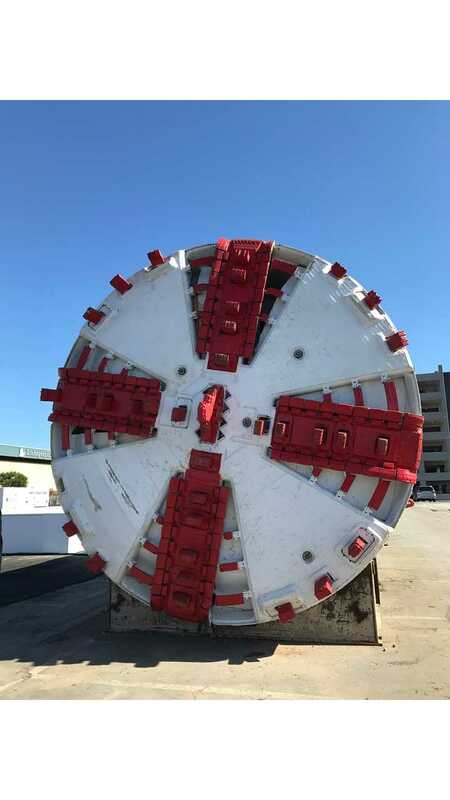 Musk and company worked with the Hawthorne city council to push through an extension to the SpaceX tunnel that would continue two miles. The tunnel, which will progress beneath 120 street to Hawthorne Blvd., was approved by the council and is underway. As Musk has stated in the past, the tunnel boring at this point is very slow. In fact, it's slower than that of a snail (truth is the snail can bore very fast and has served as a mascot for the venture). Thus far, the company has completed about 500 feet of the tunnel. At this speed, Musk says this portion of the project will be finished in three to four months. Eventually, the tunnel system will extend to Los Angeles International Airport (LAX) and beyond. The speed at which the digging will progress depends on whether the company continues to use the "old" technology and boring machines, or is able to upgrade to its electric/autonomous digging system. 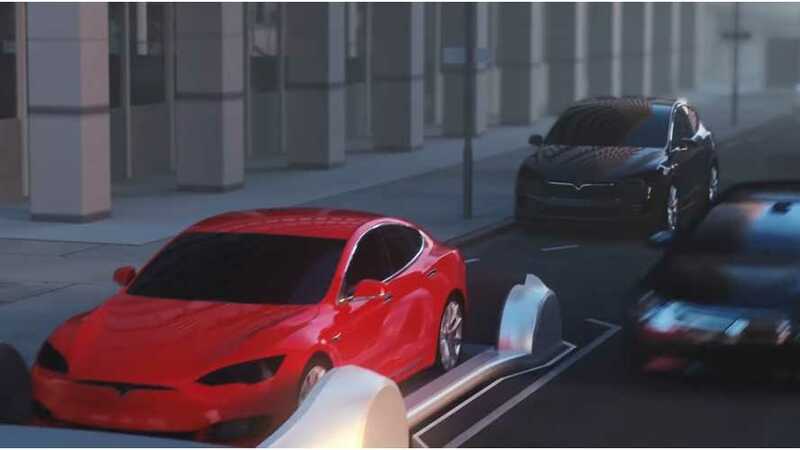 Musk has mentioned this being a future goal, but we have no idea when the transition may occur. Godot - The Boring Company's first digger. Now, the company has another by the name of Line-Storm, which will be digging at the East coast locations.